Number-one kids’ network Nickelodeon has named Oscar-nominated producer Ramsey Naito as Executive Vice President of Animation Production and Development, in charge of the network’s animation content across all formats and platforms — spanning digital, TV and film. The announcement was made today by Nickelodeon President Brian Robbins, to whom she will report. Naito will be based in Nickelodeon’s Burbank, Calif., studio. 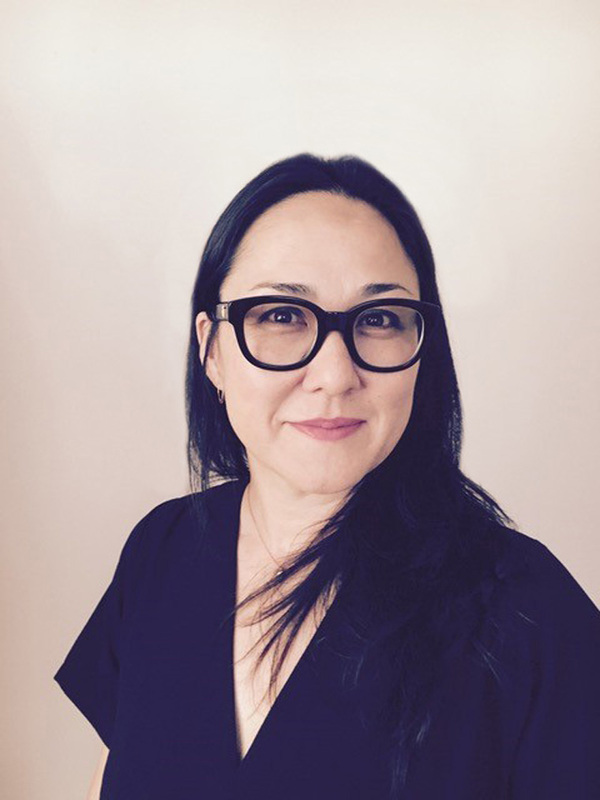 In her new role, Naito also will manage the day-to-day operations of Nickelodeon’s animation group, where she will identify new talent and projects to further enrich Nick’s content pipeline. Additionally, she will oversee the network’s key animated franchises, including SpongeBob SquarePants, Teenage Mutant Ninja Turtles and The Loud House. Naito most recently oversaw production on Paramount Pictures’ upcoming SpongeBob SquarePants movie, slated for 2020. She produced DreamWorks Animation’s Oscar-nominated feature The Boss Baby, which also earned her a PGA nomination for Outstanding Producer of Animated Theatrical Motion Pictures. Prior to DreamWorks Animation, Ramsey worked as a producer for Blue Sky Studios, Head of Movies at Cartoon Network, and VP of Development & Production at Nickelodeon Movies. Her executive and producer credits include: Barnyard (2006), The SpongeBob SquarePants Movie (2004), The Wild Thornberrys Movie (2002), Hey Arnold! The Movie (2002), the Oscar-nominated Jimmy Neutron: Boy Genius (2001), Rugrats in Paris: The Movie (2000), and South Park: Bigger, Longer & Uncut (1999). Naito is a member of Women in Animation and the Producers Guild of America. She received her Bachelor of Fine Arts from Maryland Institute College of Art and her Master of Fine Arts from the California Institute of the Arts. Chris Viscardi, who formerly was Senior Vice President of Animation and Development at Nick, will now move into a producer role for the network, overseeing the creation of feature-length animated content for both Nickelodeon and third-party digital and linear platforms.